Kuala Lumpur, 6 August 2014 – Malaysians first saw the 899 Panigale during its first Asian appearance at the Sepang MotoGP 2013, where the bike was launched by the Ducati Corse riders and the Joint Group Executive Chairman of the NAZA Group of Companies, Datuk Wira HJ SM Faisal Tan Sri SM Nasimuddin. At the time of the 899 Panigale’s introduction, Ducati announced that it would start assembling the bike in ASEAN by mid-2014, allowing Malaysians to enjoy better pricing in the form of tax savings. The 899 Panigale has been very well received by the local market, Ducati is confident that the sales will continue to soar. The 899 Panigale is now offered at the sensational price of RM93,888 and an exclusive offer of RM89,888 is available to the first 50 buyers. “Ducati Malaysia will be building various lifestyle activities around this bike to ensure customers get the best ownership experience. Such activities will include group rides, track days, race and community travel (both local and interntional). Owners can be assured that they will enjoy the best premium lifestyle,” mentioned Datuk Wira HJ SM Faisal Tan Sri SM Nasimuddin, Joint Group Executive Chairman of the NAZA Group of Companies. 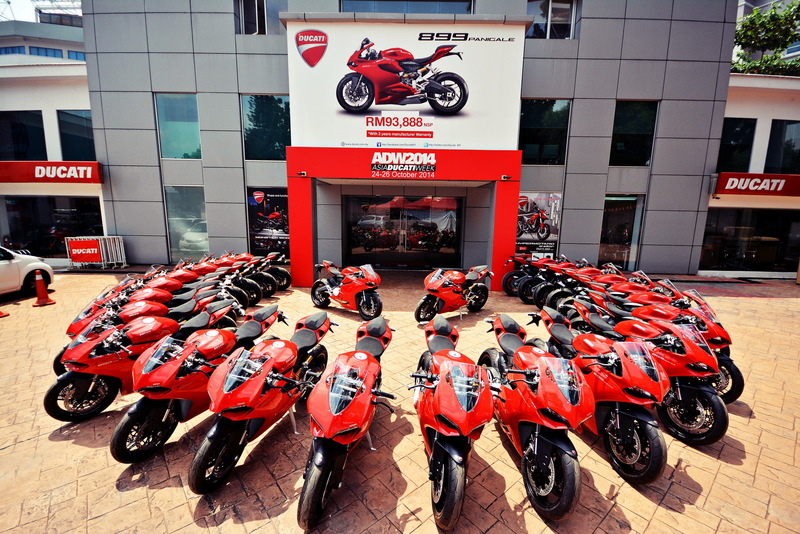 “We are also proud to announce that by end 2014, dedicated Ducati 3S centers will also be opening beyond the Klang Valley – in Penang, Johor, Kelantan, Pahang, Sabah and Sarawak to better serve Ducati customers and add value to bike ownership,” he added. 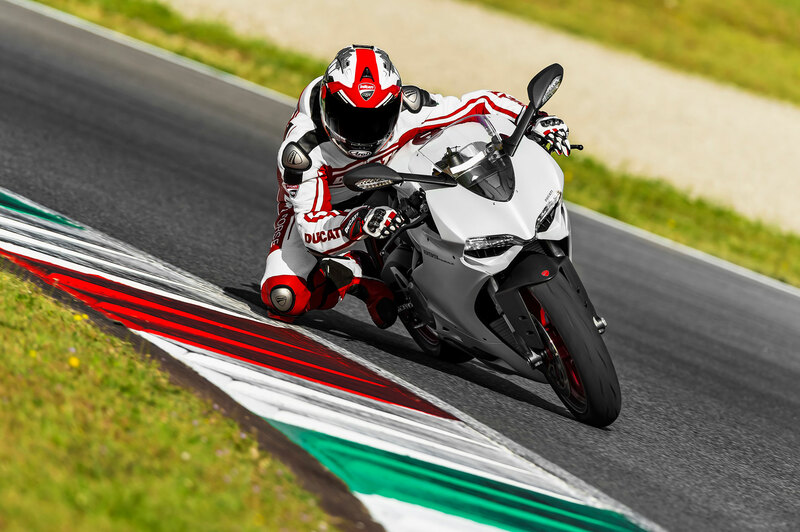 Ducati’s history in motorsport and commitment to further enhancing the Panigale concept both on the track and on the street led to the development of a ‘Supermid’ version of the brand’s larger-engined 1199 Panigale. 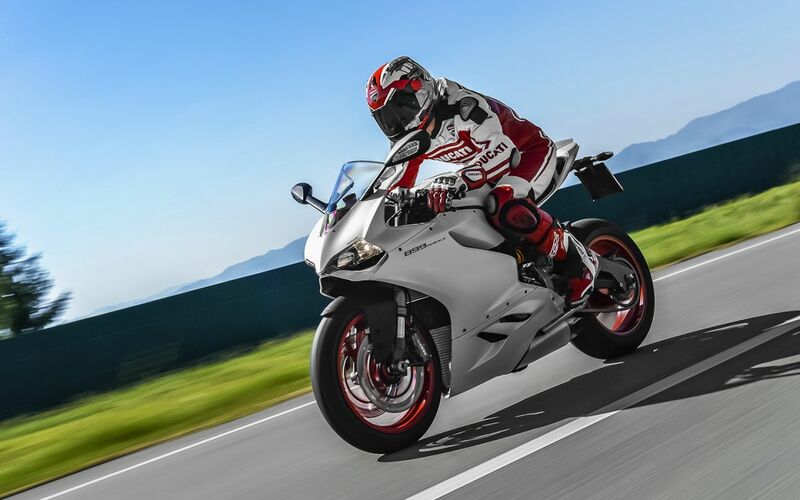 The 899 Panigale is essentially designed to give riders the best of both worlds by providing the thrill of the new generation flagship model with the refinement of an everyday street bike, providing entry into the exclusive arena of premium performance. The 899 Panigale is built around a monocoque chassis concept and features a powerful new 899 ‘Superquadro’ L-Twin engine – achieving the perfect balance of dynamism and fluidity whilst delivering an impressive 148hp of authentic Italian performance. Rider confidence is enhanced through Ducati’s Riding Modes and by combining numerous class-leading technologies that include the latest generation sports ABS system, Ducati Traction Control (DTC), Ducati Electronic Suspension (DES), Ducati Quick-Shift (DQS), Ducati’s new race-derived Engine Brake Control (EBC) and Ride-by-Wire (RbW).